Gone are the days where one would need to carry a camera to take a decent shot. Yes, with Nokia’s innovation in the field of smartphone cameras, we can now shed the extra weight and carry both a smartphone and a camera in the same pocket. Apologies, we’re about to get quite technical. 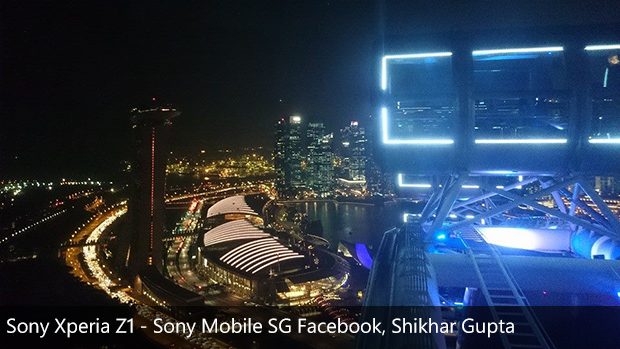 Nokia’s PureView technology with Optical Image Stabilization (OIS) allows amazing quality shots, even in low-light conditions. Photos remain crisp and sharp, even with a shaky hand. This is especially great for video recording. Check out the beautiful illustration of the technology in Nokia’s video above. The OIS does rely on a ball bearing, which, if the phone is shaken hard, can be slightly audible. 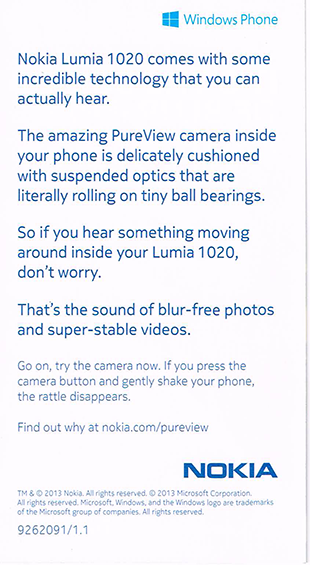 Nokia’s inserted a notice into the Lumia 1020’s box clarifying that it is, however, all okay. 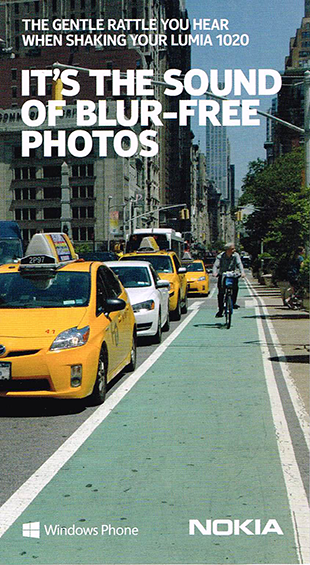 It’s just the “sound of blur-free photos”! The Nokia Lumia 1020 comes bundled with a whole suite of Nokia’s exclusive camera apps, such as Nokia Pro Cam, Smart Cam, Panorama, Cinemagraph, and more. 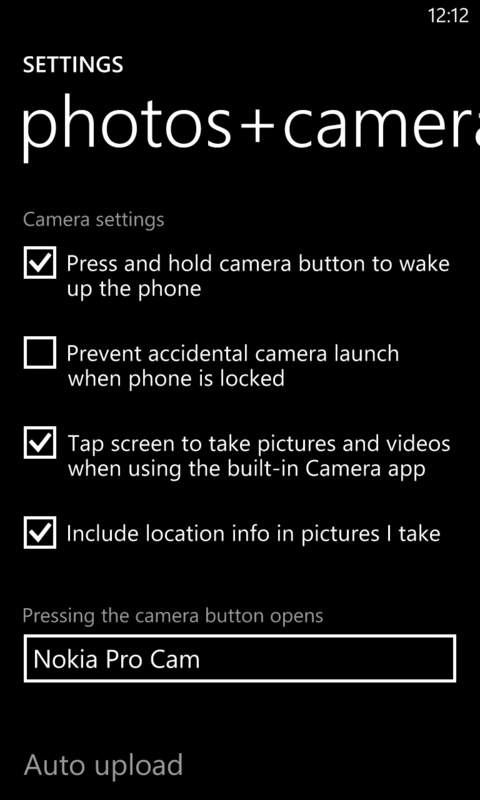 In the Lumia 1020, the camera button opens Nokia Pro Cam by default instead of the default Windows Phone camera app. 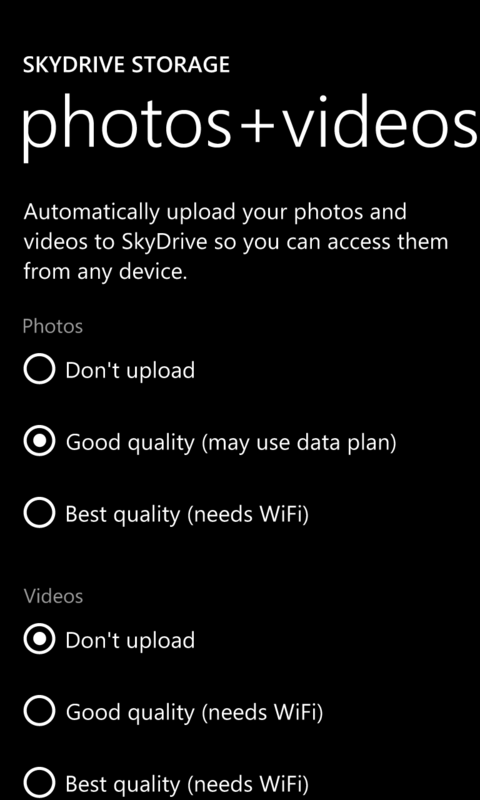 This can be changed in Windows Phone’s Settings, under ‘applications’, in ‘photos+camera’. Nokia Pro Cam’s beyond amazing, as an app it offers a manual photography experience better than every other smartphone, and in my opinion even the digital still cameras. Major options including flash, white balance, focus, ISO, shutter speed, and exposure compensation are just a touch away. 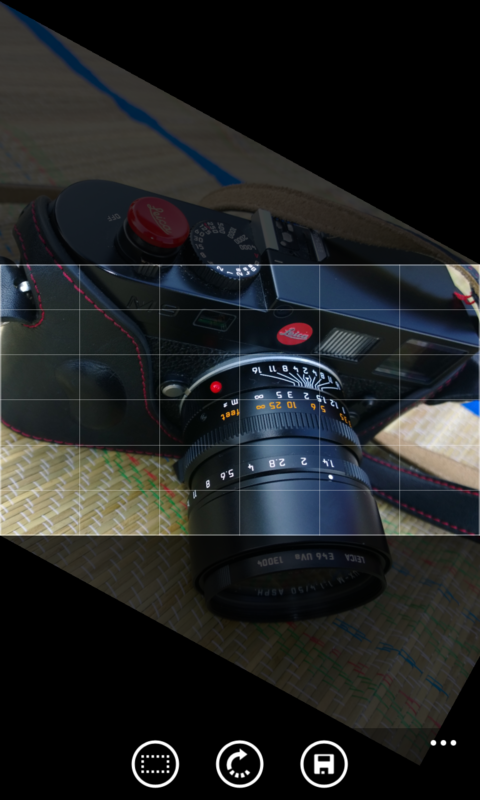 Adjusting the white balance, focus, and exposure compensation reflects real-time on the screen, allowing users to easily get their shot right. 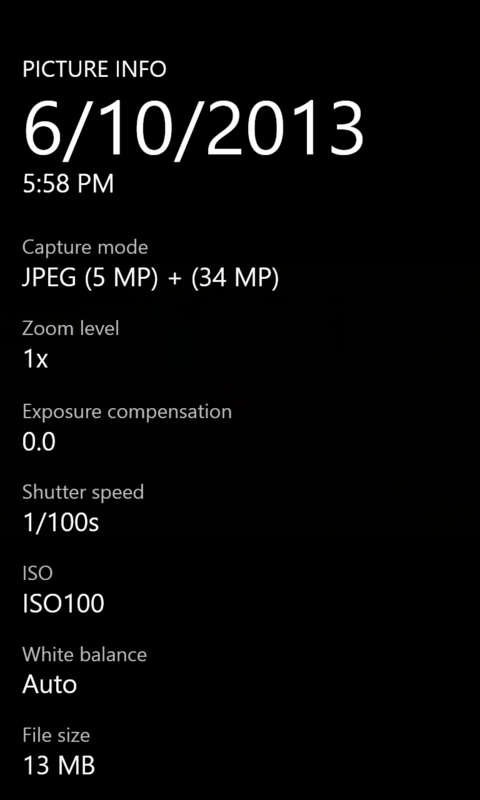 While Nokia Pro Cam is available on other Nokia Lumia Windows Phones as well, there are differences in the manual controls such as the Lumia 1020 being able to shoot with a maximum ISO of 4000 while the others are capped at 3200. 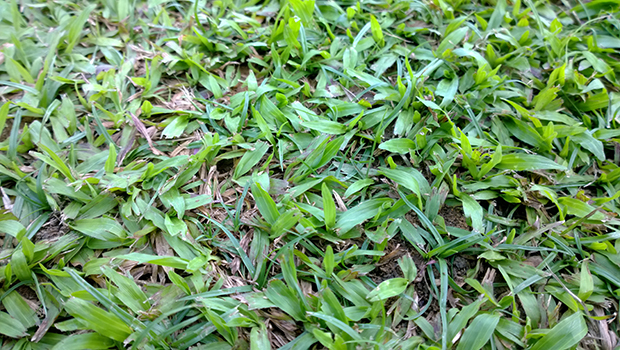 Nokia Pro Cam also allows users to “reframe” an image, that is, to zoom, crop, and/or rotate the image. Lastly, it can show information about the shot in a very neat information page. Some say that the Lumia 1020 is better than a DSLR, but I’m more comfortable with saying that it’s the closest you’re going to get to a DSLR. With Nokia Pro Cam, it’s got several features making it like a DSLR but with the right lens and photographer a DSLR would easily win. 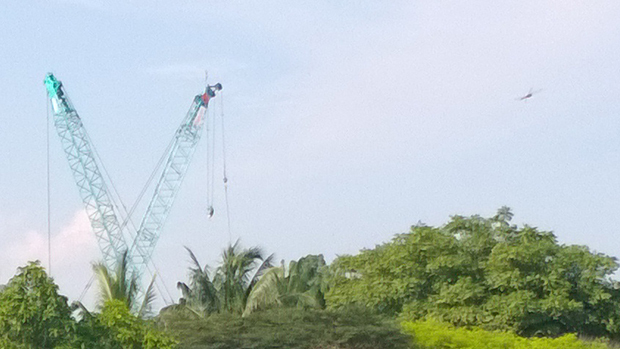 It should be noted that Nokia Pro Cam does not allow the adjustment of the camera’s aperture like a DSLR, instead fixing it at f2.0. Still, its ability to fit in one’s pocket does trump its weaknesses here. 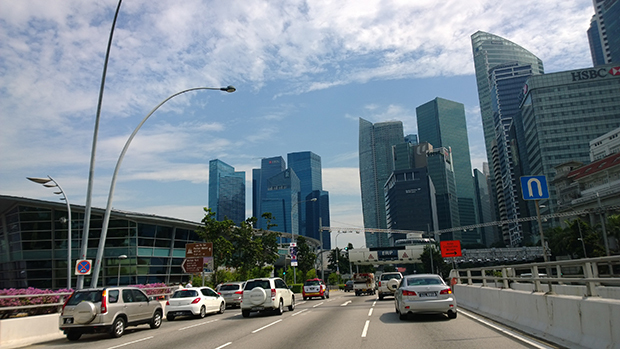 I feel that the Nokia Lumia 1020, with Nokia Pro Cam, is perfect for amateur photographers who are willing to explore manual photography, or have more control over their shots. 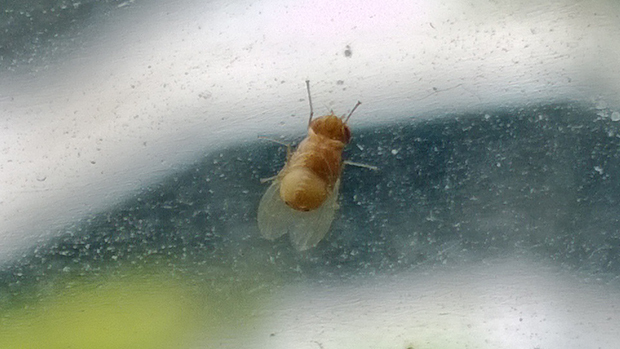 I should note that I am the worst at photography, by the way. Ever since I got the Lumia 1020 I’ve been delving more into the world of photography, even asking my camera-enthusiast friends about camera functions like “what does the aperture do”, much to their chagrin. However, with the easy adjustments offered by Pro Cam, one could say it offers a learning experience as well as with trial and error and experimentation learn what each of the controls do. 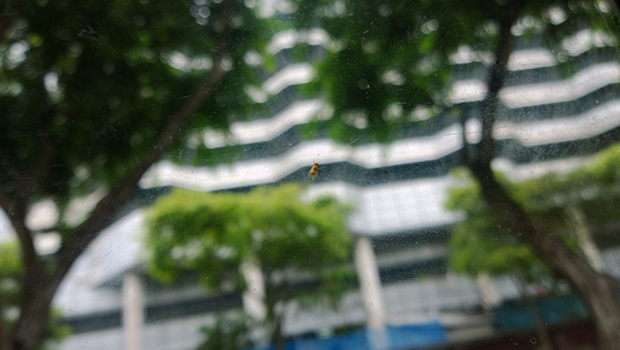 One could still leave everything on auto and take a decent shot, but if that’s all you’re going to do there’s the Lumia 920 or 925. 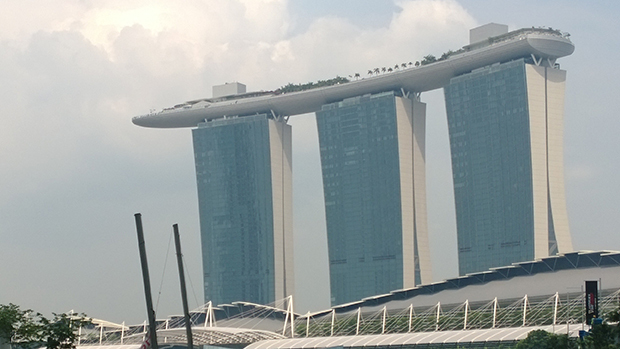 Of course, the ability to zoom in like a ‘binoculars’ is still a huge plus and a way to awe those around you. 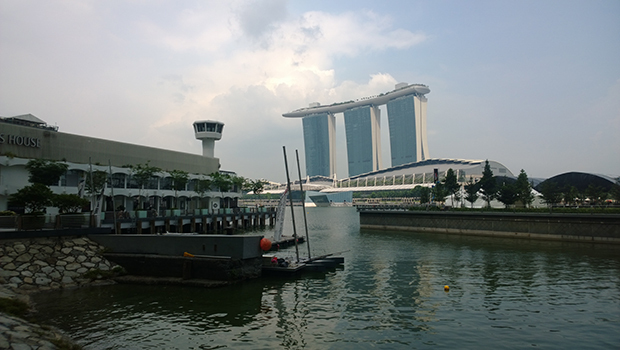 You can also see photos and discussion on photography with the Nokia Lumia 1020 over at HardwareZone here. 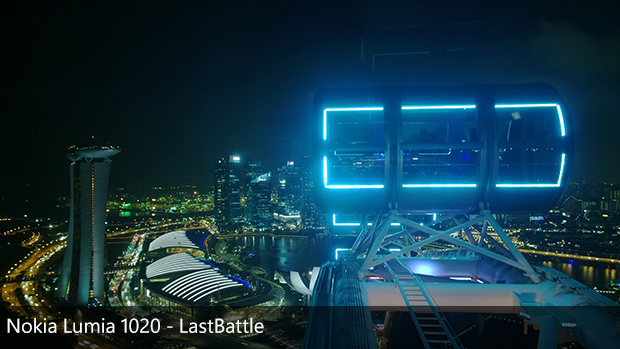 Before we move off from the core photography aspects of the Lumia 1020, there’s one last thing: Video recording. 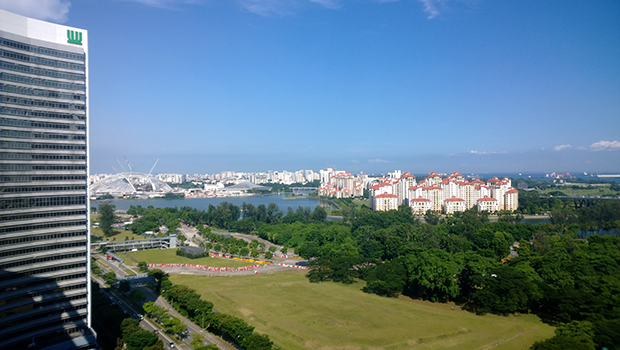 Nokia Lumia 1020 not only offers an amazing photography experience, it has really good video recording capabilities too. Check out the above video and pay attention to the sound. I’ve also uploaded a small recording I’ve done at Resorts World Sentosa’s Crane Dance that you can check out below. 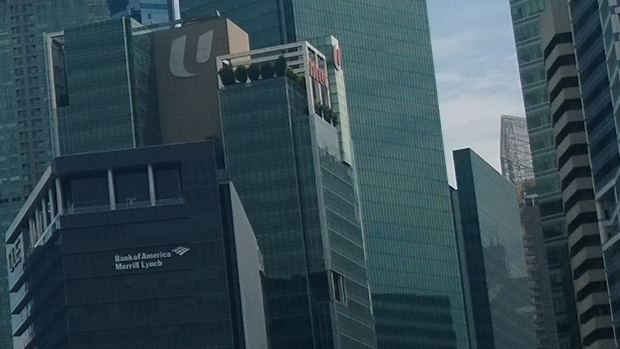 Of course, having a picture that big will result in a large file size. 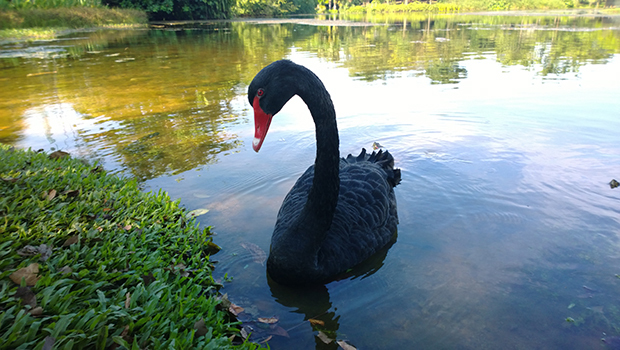 A picture taken by Nokia Pro Cam will typically be around 10MB with a smaller 2MB file created for easy sending and management. The Lumia 1020 comes with 32GB of internal memory, out of which 29GB is usable, and should be able to take about 3000 photos before running out of space (best case scenario, considering that most would install apps, music, and other stuff that take up space). 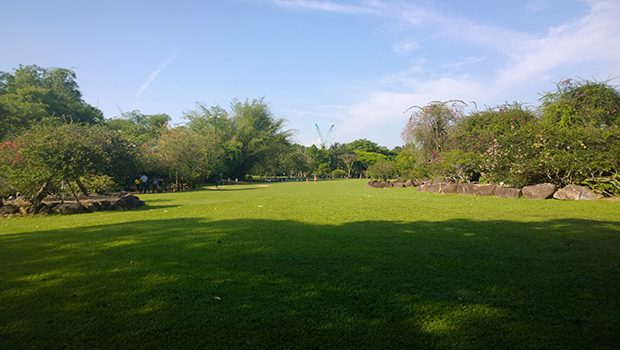 Note that only photos taken by Nokia Pro Cam are of 41MP quality, any other app including the default camera app and Nokia Smart Cam will only take shots of 5MP. 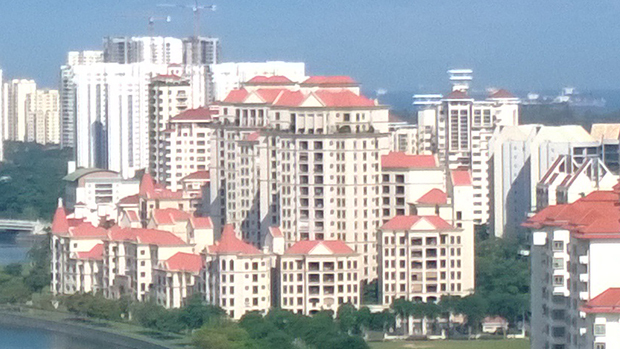 The pictures can be easily accessed via a computer. 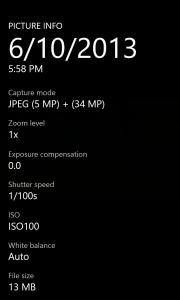 Nokia Pro Cam creates two files as previously mentioned, one with the filename “WP_YYYYMMDD_HH_MM_SS_Pro.jpg” and the other with a similar filename with “__highres” appended at the end. Obviously, the latter is the larger, higher quality file. 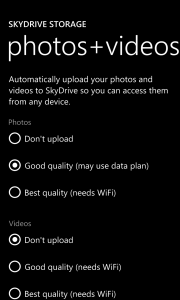 If the device has been set up to automatically upload pictures to SkyDrive, Microsoft’s cloud storage, they can be accessed there too, though quality is limited by what is set, default being ‘Good’. 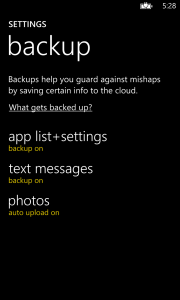 This setting can be changed in Settings, under ‘setup’, in ‘backup’, and then ‘photos’. This function backs up all images taken by the camera to the cloud regardless of app. 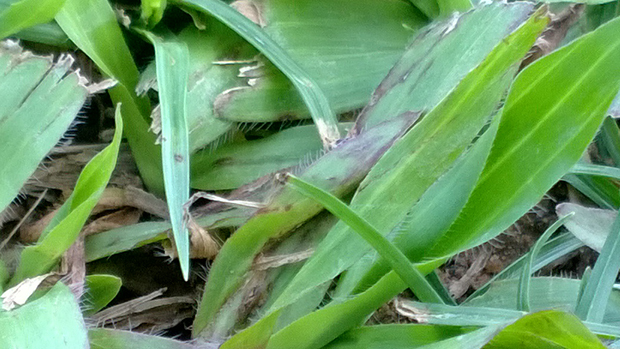 I do find the time it takes for Nokia Pro Cam to open, as well as the time taken between shots to be bothersome, though. By the time I open Pro Cam, I may have already missed what I was trying to take. 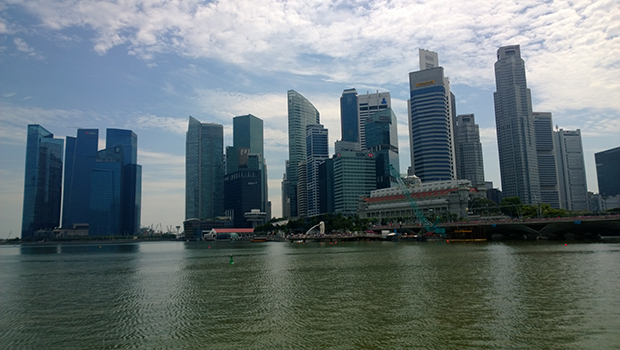 I also find it troublesome to view past photos in Nokia Pro Cam. In the default camera app, one could simply swipe left/right to see photos taken. 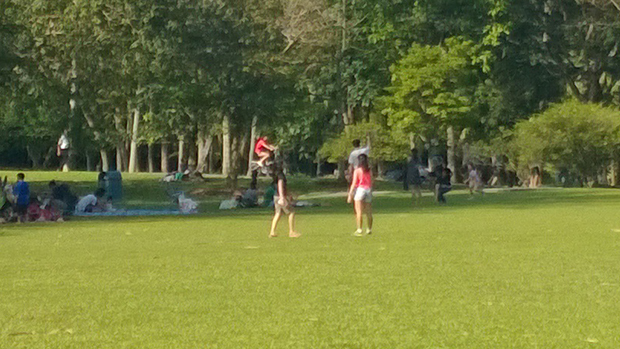 Pro Cam, however, only provides a quick button to the last photo taken. 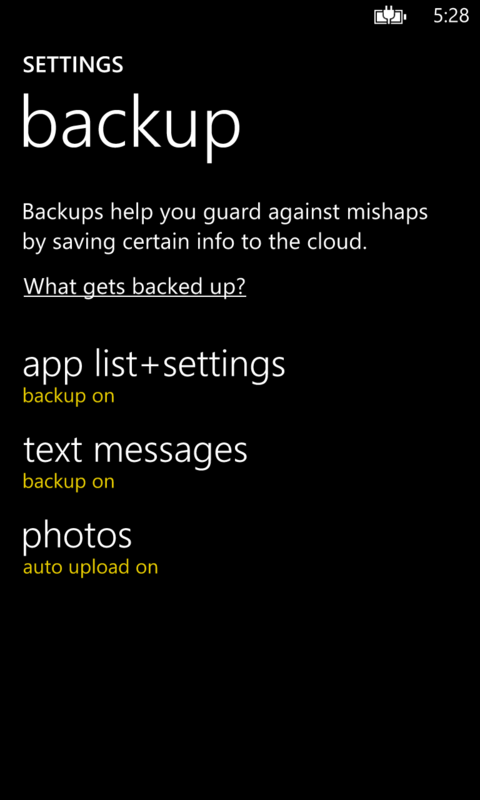 Anything before that requires the gallery be opened and “captured by Nokia Pro Cam” to be pressed. This is especially annoying since on the phone, the high res shots can only be opened with Nokia Pro Cam The phone’s gallery will only display the second, lower resolution image that doesn’t have the extraordinary zoom. 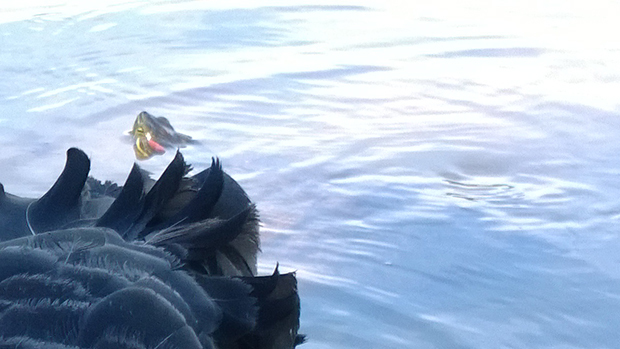 Now that the serious photography app’s out of the way, let’s look at the other fun things that can be done with the Lumia 1020’s camera. 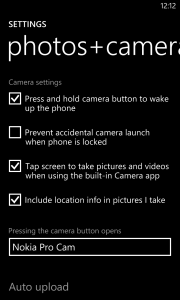 Nokia Smart Camera is an app that is, too, preinstalled on the Nokia Lumia 1020. It takes 10 shots in a span of 5 seconds, from which one can pick the best shot, create an action shot, create motion focus, interchange faces between shots, and remove moving objects. Interesting, no? Let’s take a look. 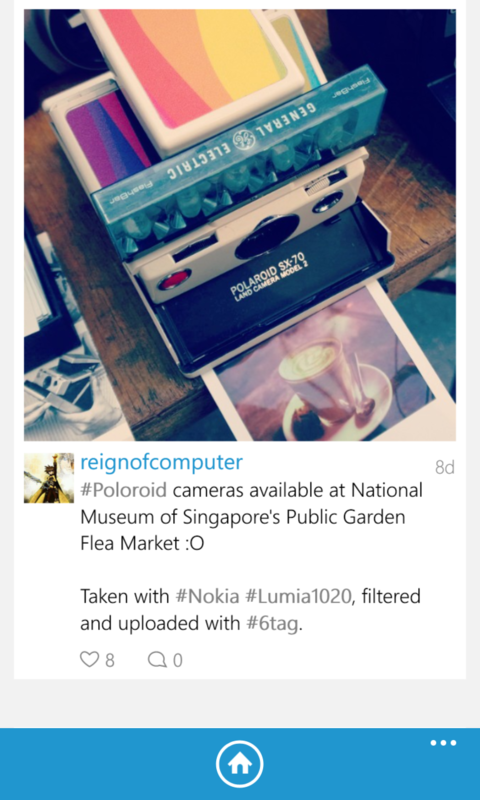 Nokia Cinemagraph allows users to create an animated gif and share it easily. It takes 60 frames in 4 seconds which you can then edit to animate to your liking. One such use would be animating a shadow, or perhaps a reflection in a mirror like shown in the demo video above at around 1:20 (note that they are using a much older version of the Cinemagraph app). Nokia Glam Me is a self-portrait app that the gals will love. Users can take a portrait of themselves using the front-facing camera or main camera, and then proceed to add various effects. Examples of such effects are making one’s eyes look bigger, change the skin tone, and even fun stuff like super-imposing oneself on the cover of a magazine. See the above video for a demo. 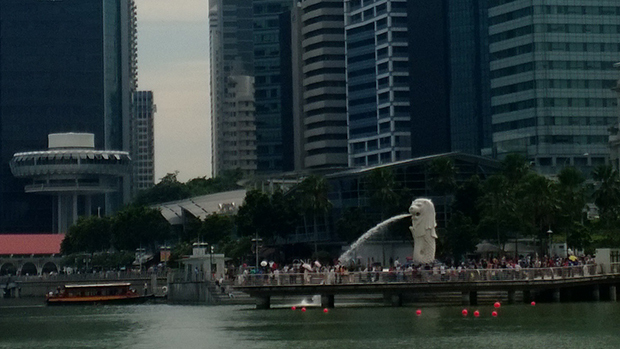 Nokia Panorama makes it extraordinarily easy to take a panorama shot. 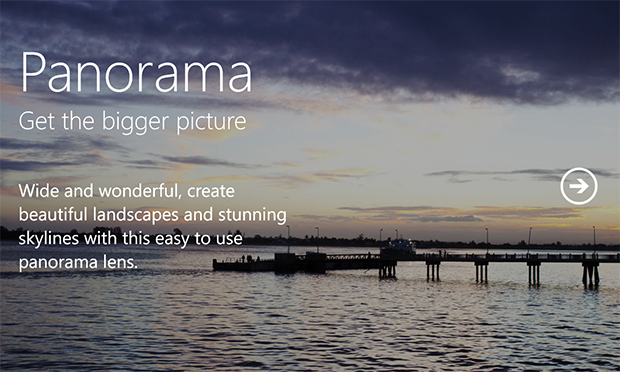 The interface is intuitive and one can take a brilliant panorama in a manner of seconds. 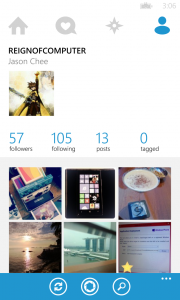 There’s a question on many people’s mind about the Windows Phone platform: If it has Instagram. Officially, the answer is no. There is, however, so many excellent 3rd-party apps for Instagram that one should have absolutely no problem having a perfect Instagram experience on the Lumia 1020. Here are some available Instagram apps, off the top of my head: 6tag (which apparently performs and looks better than the original), #2InstaWithMassiveLove (made by a local Singaporean developer! ), and Instance. 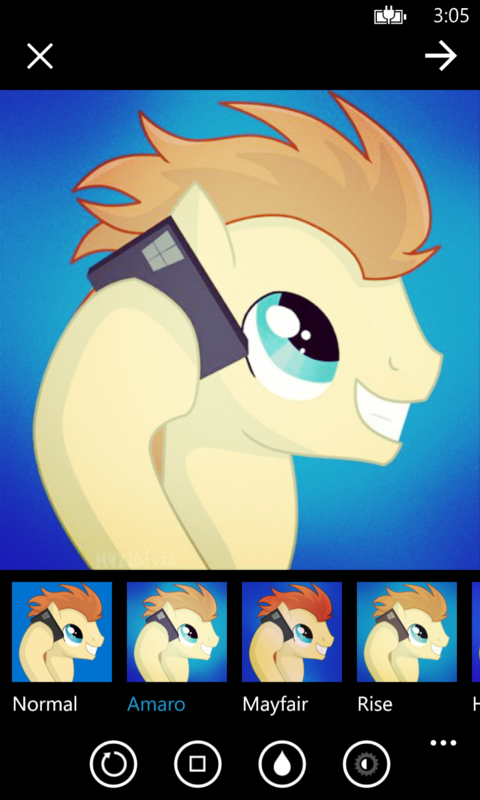 Now you can have a really clear square! There are many more videos from Nokia that showcase the power of photography that the Nokia Lumia 1020 and its apps offer, along with tutorials that will help you to maximize your shooting. Do check out the playlist on Nokia’s YouTube Channel here. Coming up next, accessories for the Nokia Lumia 1020.